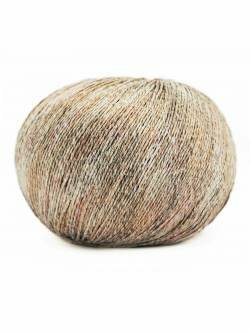 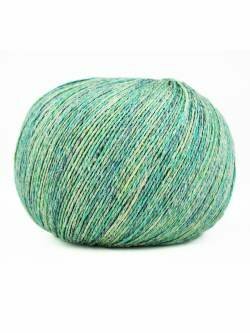 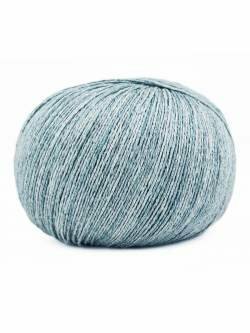 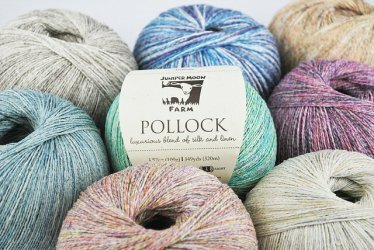 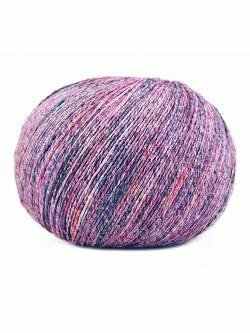 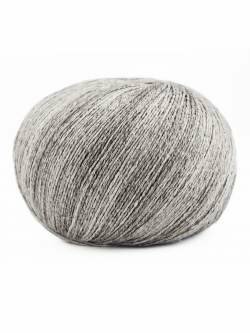 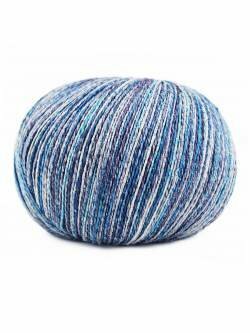 Pollock from Juniper Moon Farms is a beautifully speckled silk and linen yarn that is perfect for your next warm-weather sweater or cardigan! 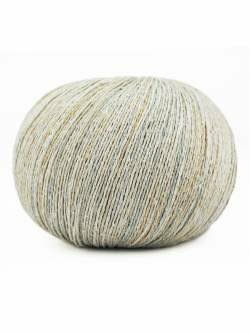 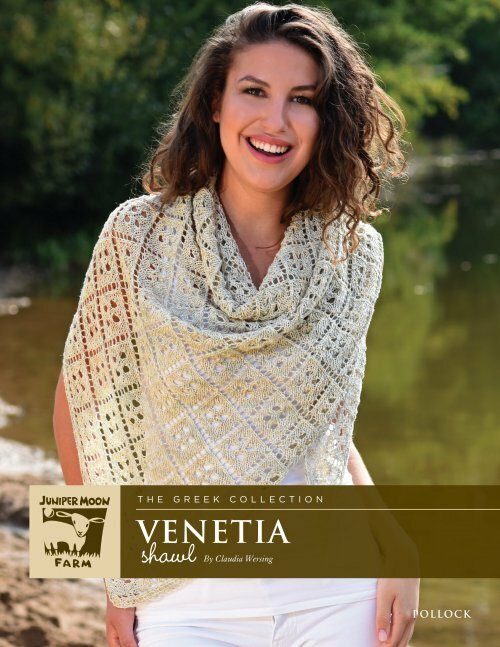 Light and dreamy, with a super soft touch, you'll want Pollock for next-to-skin wear or for a stunning summer-weight shawl. 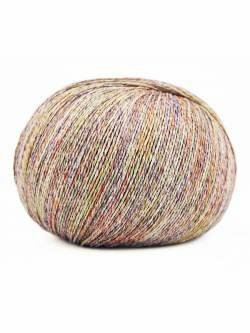 Each colorway knits up wonderfully!